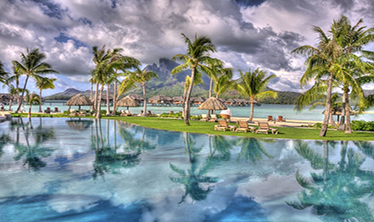 Bora Bora luxury paradise words themselves inspire romance and adventure. This is one of the places in the world where you can see beautiful women and exquisite beaches. 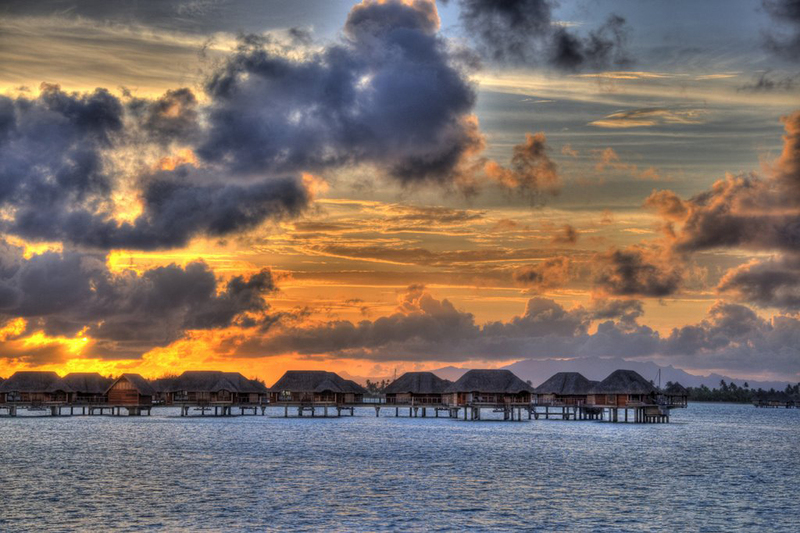 Bora Bora is a small island of the archipelago French Polynesia. 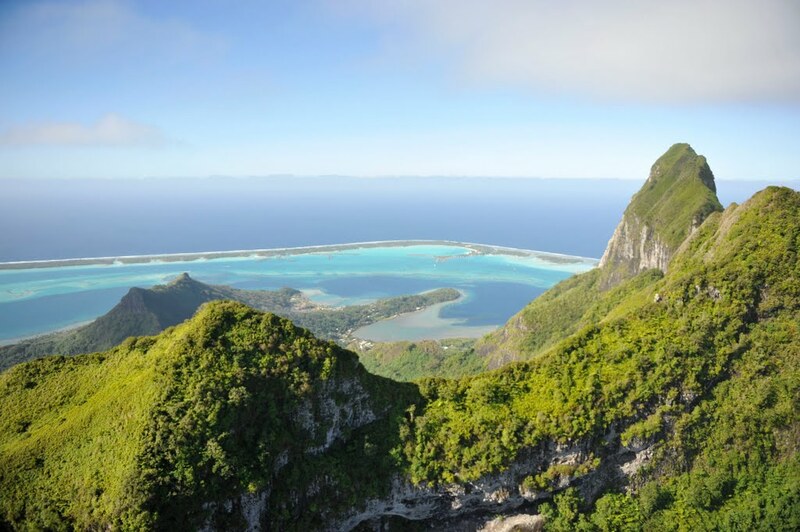 The island is surrounded by a lagoon and barrier reef, and in its center is a frozen volcano rising 727 meters above sea level. Coral Reef is a fantastic place for amateur divers and shnorhelisti. 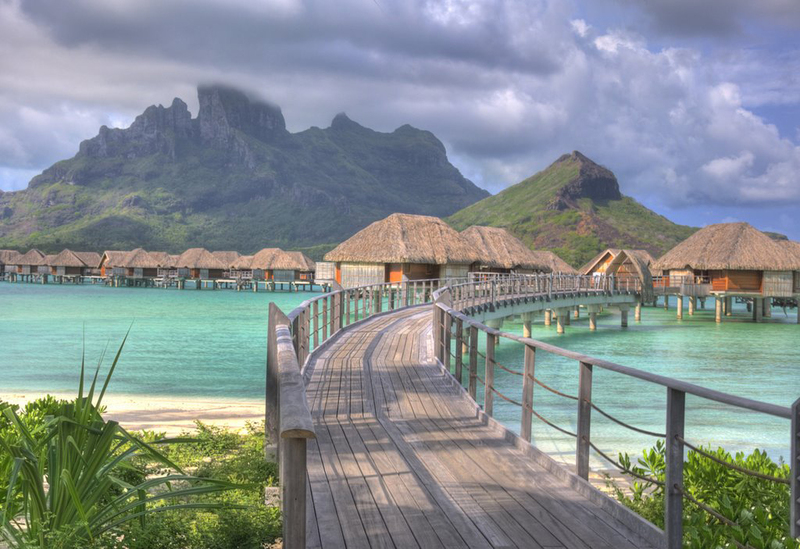 Bora Bora is indeed one of the most romantic islands in the world. If you are looking for an exotic paradise to enjoy their honeymoon, no other place on Earth that can be compared to Bora Bora. Every year thousands of honeymooners from around the world come to the island to experience this magical unity in this unusual environment. 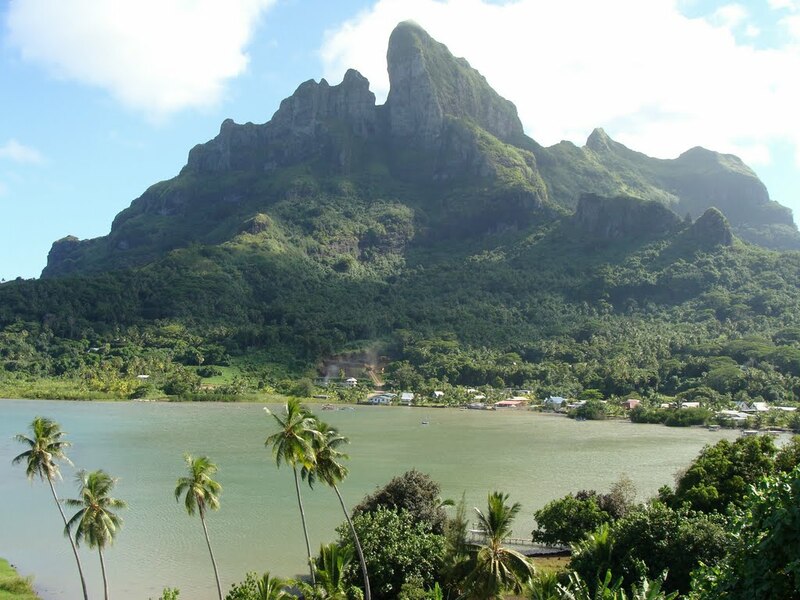 Lush tropical slopes covered in a circle lagoon like a delicate necklace, perfect sandy beaches give way to emerald waters where colored fish swim amazing. It is difficult to find words to describe the magic that radiates this island. 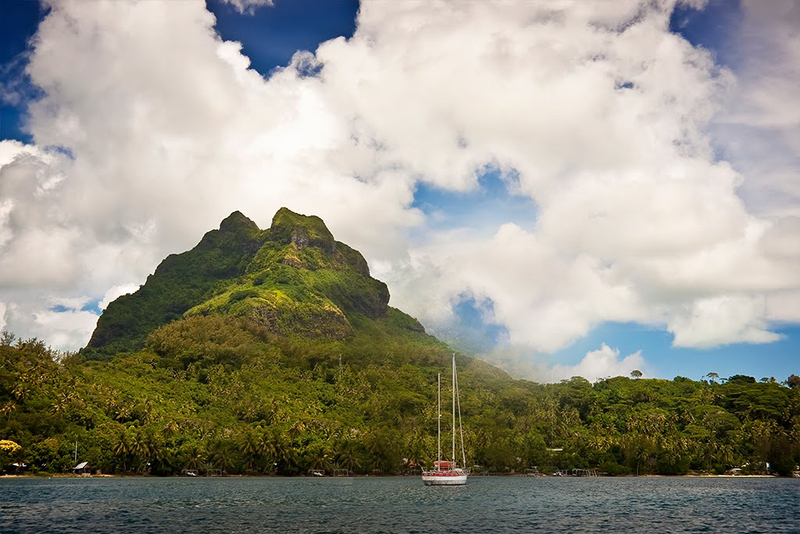 If you are considering Bora Bora to be the next destination to visit, you should know that the island has a wide selection of accommodations - from guest houses to larger resorts. 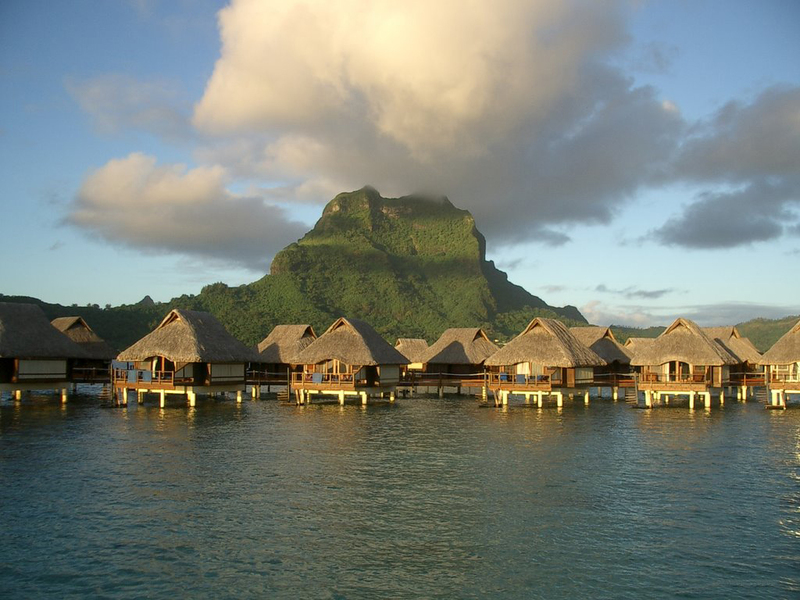 Most of the hotels in Bora Bora are the main island, but there are many bungalows that were built over the water. 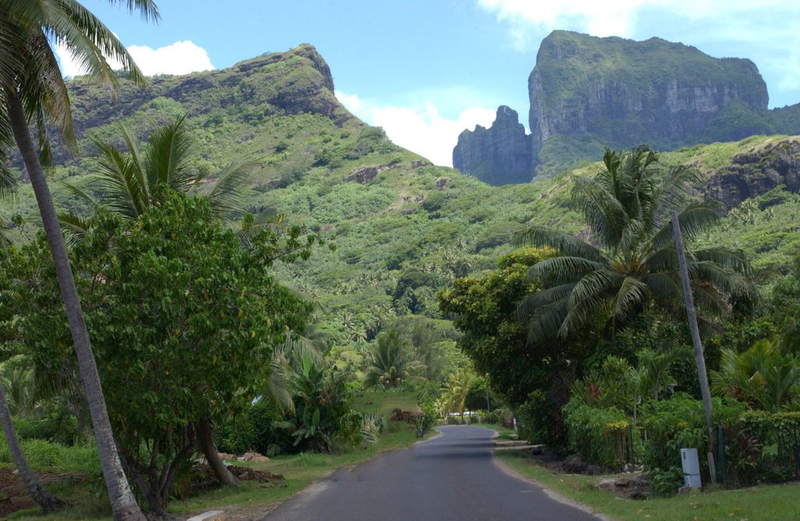 If you are in Bora Bora and want to enjoy the many surprises may be venturing into some of the many tourist attractions of the island. You will be delighted by the warm waters, beautiful scenery and great weather. Thanks to that tourists can do many things such as snorkeling, scuba diving, jet skiing, canoeing, surfing and more. Most tourist attractions are namely underwater, but it is possible to visit some of the local attractions like the guns of World War II or to make excursions to the island's interior. 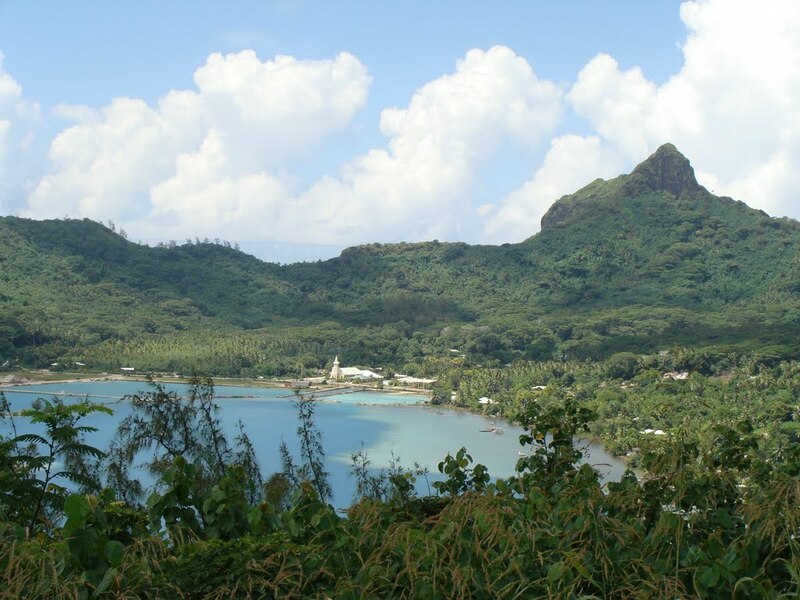 An interesting fact is that after the bombing of Pearl Harbor, the United States chooses Bora Bora as a military base and a fuel depot. It was built defense system with seven huge cannons located on tactical locations to protect the island against an attack. 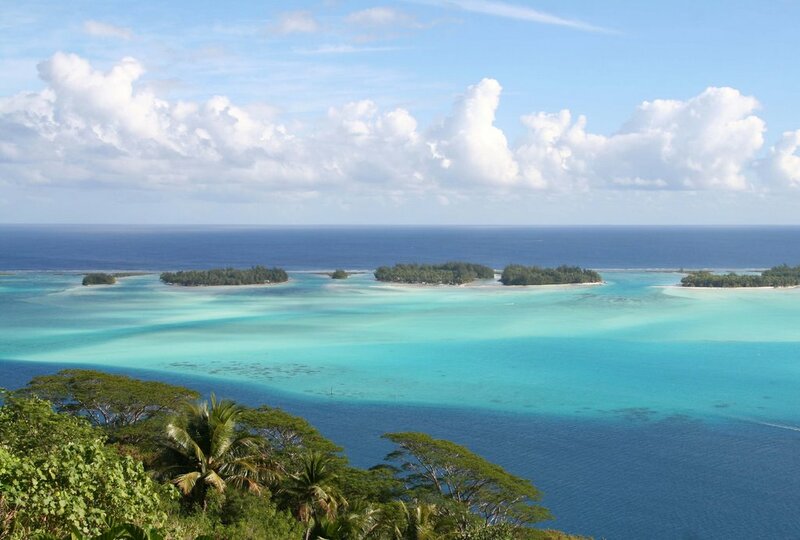 Favorite attraction for many tourists Bora Bora is Lagunariumat. It is one of the most interesting places on the island. Tourists have the opportunity to dive with goggles and snorkel and touch amazing animals such as dolphins, sharks, rays and amazing tropical fish. This is wonderful, breathtaking experience you will never forget. 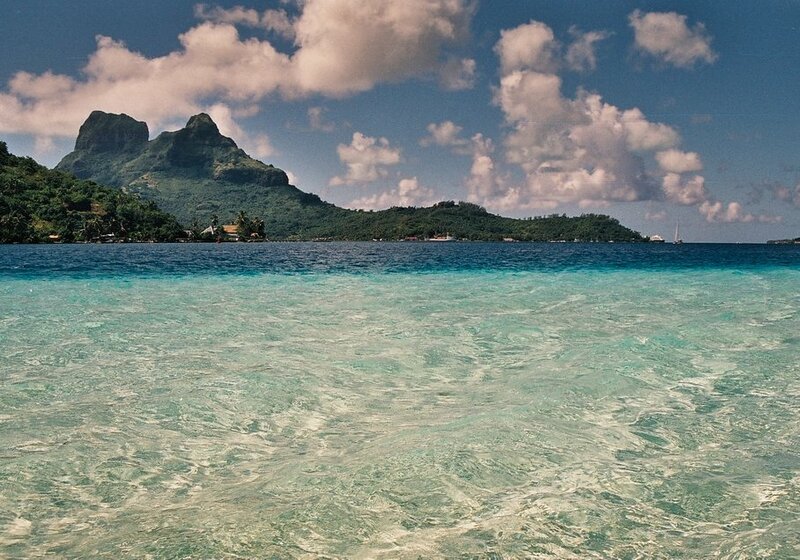 Bora Bora is a real natural balm for the soul.